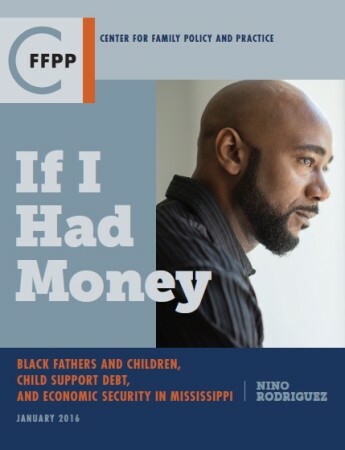 “If I Had Money” explores how court-ordered child support can create barriers to building economic security for Black parents, children, and their families—especially when the court-ordered debt is owed to the government. 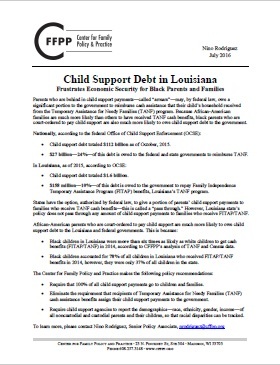 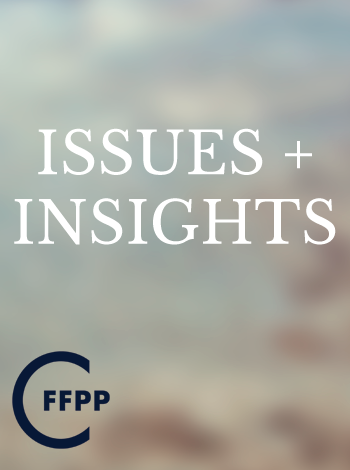 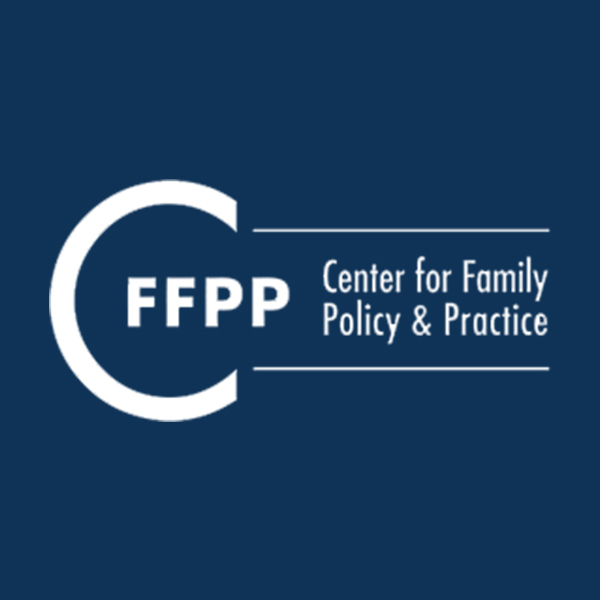 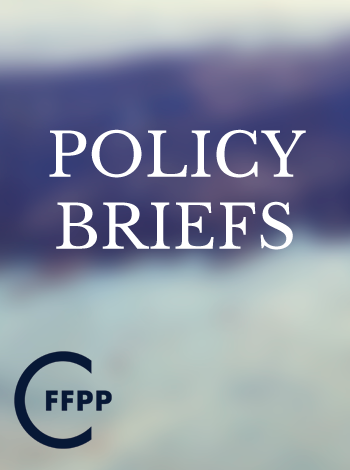 To further investigate the economic security of Black children, teenagers, and their fathers in Mississippi, CFFPP and the Coalition for a Prosperous Mississippi conducted focus groups and listening sessions with Black men, women, and high school students. 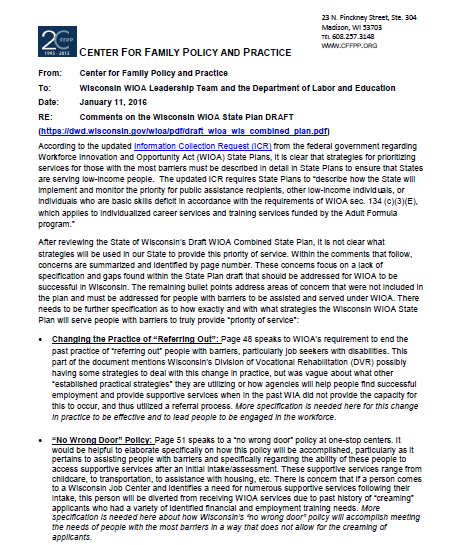 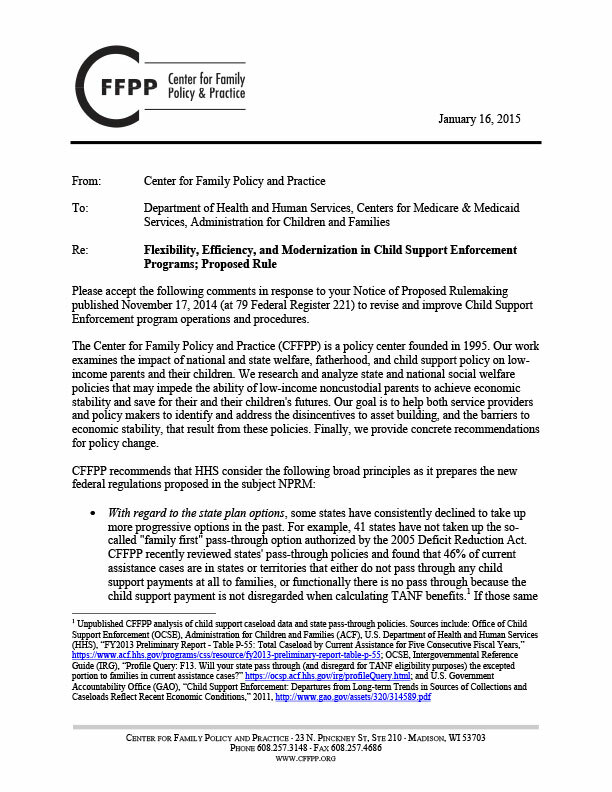 Several policy recommendations are suggested, all focused on making sure children have the support they need—as well as their parents and families. 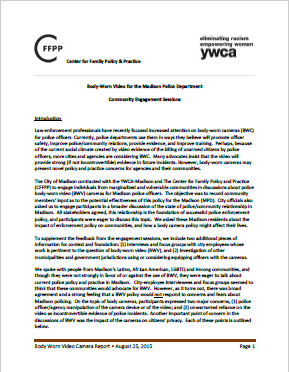 The City of Madison contracted with the YWCA-Madison and The Center for Family Policy and Practice (CFFPP) to engage individuals from marginalized and vulnerable communities in discussions about police body-worn video (BWV) cameras for Madison police officers.